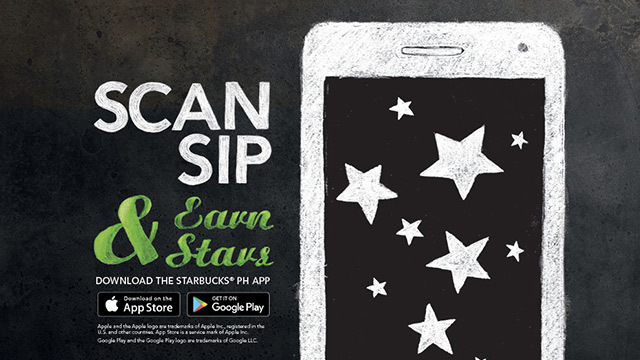 You can now download the Starbucks Philippines app on Android and iOS. Users can track Stars, pay with their smartphones, and more. 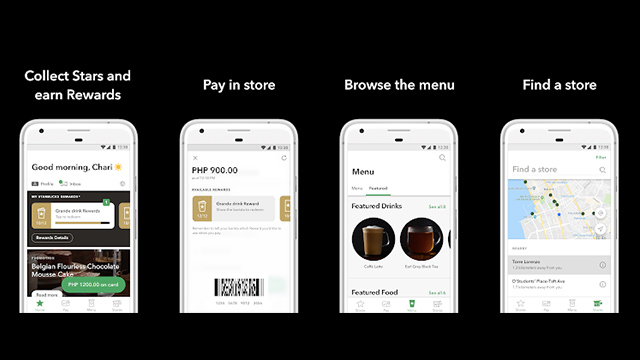 The Starbucks Philippines official app is now available in Google Play and the Apple App Store. The app allows users to pay with their phones, track Stars and redeem Rewards, and find stores. Hooray for convenience. Finally, we can now manage and check our Starbucks card load balance using our smartphones. Before the app was available, checking is done via the Starbucks PH website. With the app, we can not only check our balances, we can also see the Stars we earned (and how far away we are from a free cup), as well as pay using your smartphone. Yup, that’s right. Cashless, card-less payment. You can also activate “shake to pay,” a feature that when you shake your smartphone, it takes you immediately to the barcode screen ready for scanning. The Starbucks Philippines app is now available. Search for it in Google Play or in the Apple App Store.